When it comes to tiling your home, it can often be overwhelming to choose which tiles you like best. First of all, there’s the decision to actually having tiles at all, with so much laminate and vinyl alternatives available for flooring nowadays, it can take a while to opt for tiles. Particularly since tiles are often the more expensive option. Here at UK Pro Tiling Training though, we think there is, of course, no choice when it comes to tiling your home. Tiles are far more durable than laminate and keep their aesthetic for a much longer period of time. 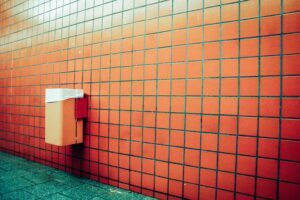 In addition, there are so many different types of tile on the market, there is bound to be a certain type of tile, perfect for your property or business premises. But how can you tell which ones are which when it comes to different types of tiles? What are the pros and cons of each tile type? 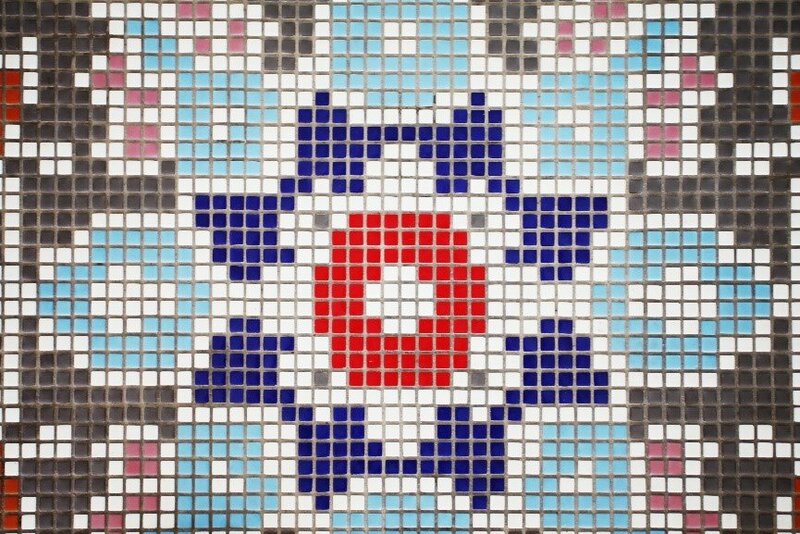 Well, each tile usually has a certain character, and will probably identify itself to you whether it will fit your home. Ceramic tiles are among the most popular types of tile because they are straight-forward to install and extremely durable. Ceramic tiles are often chosen for kitchens and bathrooms because they are easy to clean and, therefore, don’t harbour germs. Best for? Kitchens, bathrooms, Floors and splashbacks. A ceramic tile is identified by putting water on the back of it, if it soaks in then the tile will be ceramic, this is because ceramic tiles have a clay backing that is porous, Ceramic tiles will be non-porous on the top as they will have a glass glaze on there. Ceramic tiles can be used for many projects. Suitable for floors, walls and kitchens. There can be a lot of variation between ceramic tiles. It is important to pay attention to the exact size and style you’re purchasing. Buy 10% extra when you purchase them so that they’re as equal as possible. A porcelain tile is the most popular tile at the moment as it is, essentially, a type of ceramic tile. The great thing about porcelain tiles is the fact that they are even more durable and resistant than ceramic tiles, so can be used in public areas, as well as domestic properties. A porcelain tile is identified also by putting some water on the back of it, if does NOT soak in then it will be a porcelain tile, this is due to porcelain being vitrified which means non-absorbent. Best for? Commercial applications. Porcelain tiles are hard-wearing enough for airports, leisure centres, shopping malls and other public locations. They are, therefore, easily strong enough for domestic homes. Marble tiles have a unique and beautiful aesthetic and, for many people, are a cut above and incomparable to other types of tile. They are a popular choice of tile for kitchen countertops. They do, however, damage fairly easily, therefore, it is essential to buy high-quality marble tiles from a reputable dealer. Best for? Floors and kitchen counters. A marble tile is a natural stone and has to be cut therefore there will be no moulding on the back as you would find with a porcelain or ceramic tile. Marble is usually polished and has a vein system running throughout the tile from the front to the back. 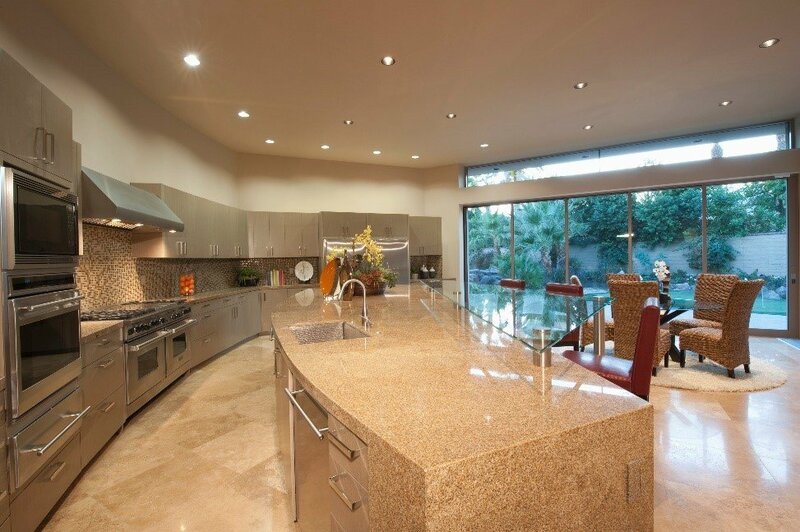 Granite is a type of tile that looks fantastic and stays that way, due to its durability and resistance to staining. It can be a popular type of tile for rustic rooms. A granite tile is polished and has a speckled appearance; these speckles will go right through the tile showing on the front, sides and back of the tile, it also has a smooth finish on the back. Quartz is a top choice of tile for the floor of any room in your home. Quartz tiles are durable and not too expensive. A quartz tile can be a pure colour, or it can have metallic chippings in the appearance. Quartz is not strong enough to make a solid tile out of, so it is normally mixed with a resin to make it stronger. Best for? Flooring. Quartz can also be used for kitchen countertops. Doesn’t harbour germs since Quartz is non-porous (doesn’t allow air or liquid to go through it). Limestone is fairly durable and will stay in good shape from medium to long term. It has a natural looking, light appearance and works well in various rooms of a house. Limestone is a matt finished tile usually light in colour, it has a smooth back and is quite dense, it has an appearance that looks stained a little like marble. Terracotta tiles have a unique colouring and, although are not for everybody, look stunning in the right room. They can also be used outdoors and are, therefore, extremely versatile. Terracotta is baked clay and is usually pinkish or reddish / salmon in colour, it is quite thick and very porous. Best for? Indoor and outdoor use. Slate has a very elegant and sophisticated aesthetic and can be used in a variety of rooms. It can also be applied outdoors. A slate tile is very rustic and is made up of layers, the sizes of slate can be quite random and colours vary from black and blue to green. Best for? Floors and roofs. Travertine is a type of limestone and has a fantastic rustic look that works well in kitchens and bathrooms. Travertine tiles have various, swirling colours featuring in them. Travertine can look similar to limestone. Travertine is also called travertine limestone. Best for? Flooring, particularly with in-floor heating. Wood look tiles are popular in many different homes. Wood look floors are popular since they are easy to clean and often make rooms look bigger. It’s simple! The tile will have a wood effect. Wood effect tiles are made from porcelain or ceramic. When it comes to choosing your tiles, it is best to know that all types of tiles have pros and cons. You should, therefore, choose your tiles based on your own personal situation. It may be beneficial to get a professional opinion before going out and purchasing your tiles. 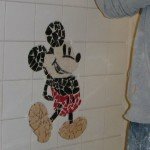 A professional tiler may see issues with the project that you may not. This can save time and money in the long run.